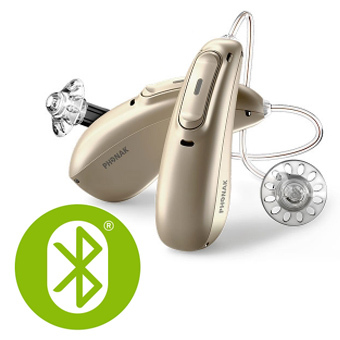 Rechargeable hearing aids free the wearer from the need to worry about carrying around spare batteries in case their batteries run out. 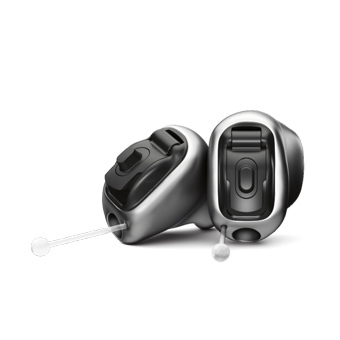 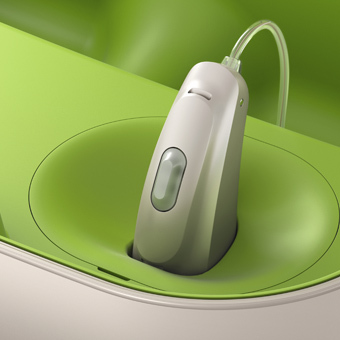 The latest lithium ion batteries can provide a full day of hearing aid use on a single charge, including streaming of audio from other devices. 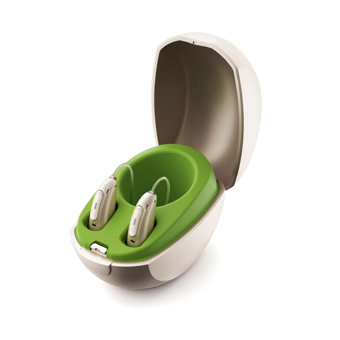 Lithium ion technology is designed to provide 6 years of use.